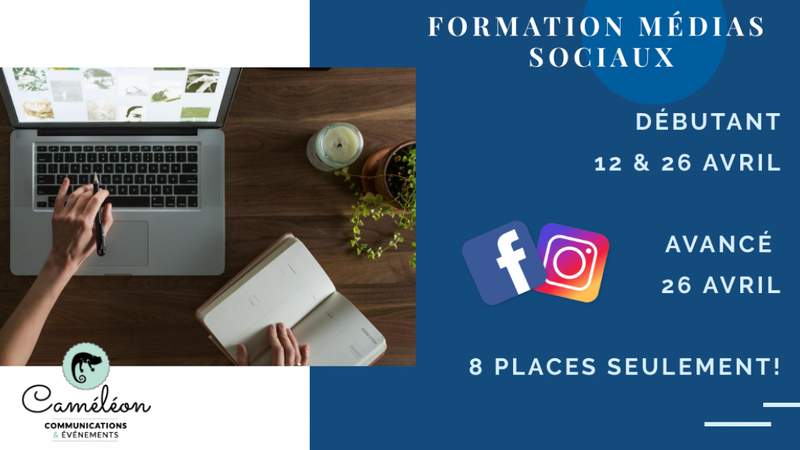 For more information about this event, please contact Caméléon Communications & Événements at info@cameleon-communications.com. 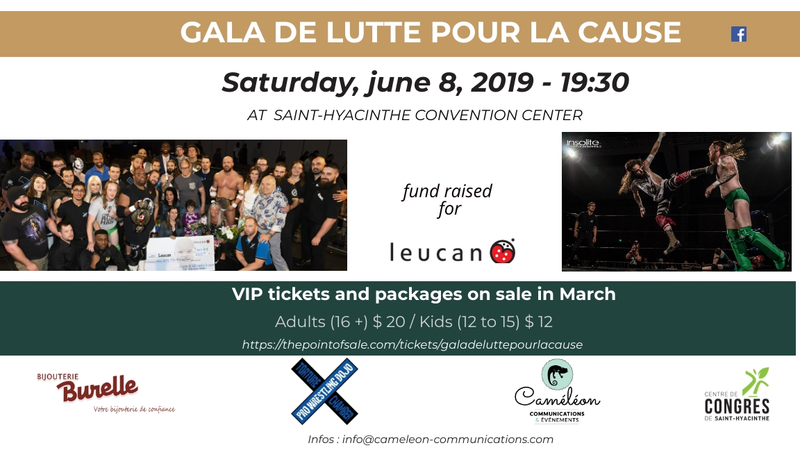 The 2018 edition at the Saint-Hyacinthe Convention Center raised $ 5,200 for Leucan Montérégie. This family wrestling event brought together a pool of professional athletes from Ireland, the United States, Granby, Montreal and Saint-Hyacinthe. Follow us to learn more about the next edition. $10 by ticket are donated to the cause. Free parking. Charging terminals for electric vehicle.